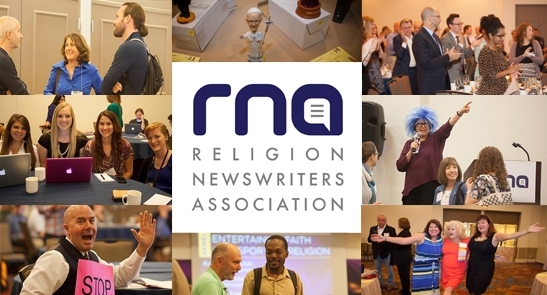 Our annual conference is Religion Newswriters' most popular training event. Each year we bring together religion reporters and scholars from across the country. Anticipated attendees include religion reporters at newspapers, online outlets, radio and television stations; experts and communicators of religion. Typical outlets include: USA TODAY, NPR, The Associated Press, CNN, The New York Times, Chicago Tribune, Religion & Ethics NewsWeekly, Religion News Service, The Dallas Morning News and dozens of others. Become a conference Exhibitor, Sponsor or Advertiser: Learn More.